Find above notes' positions on your own instruments. If you don't see your instrument's picture in this page, then look at the picture at the bottom. 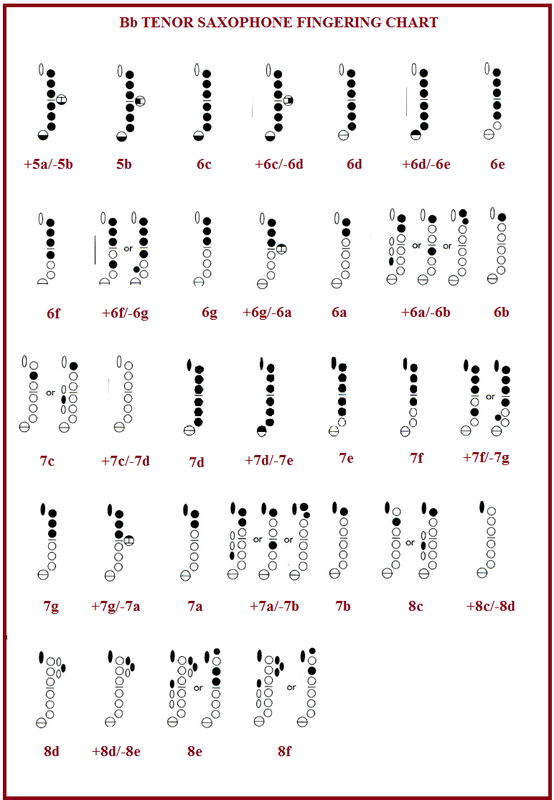 It helps you to transfer notes from Modern music notation to 3JCN music notation. There is a tie between two 7d1 notes at the end of above music line.